In order for your doctor/ nurse practitioner to complete the most comprehensive consultation possible we would ask you to bring certain items. Please print and fill out the paperwork below and bring with you to your appointment. We also ask that you complete the hereditary cancer quiz prior to your office visit. Remember to bring your photo id, insurance card, and any co-pay you may have. It is very important that you bring any imaging studies/disc with you so that the physician/nurse practitioner has them for review. 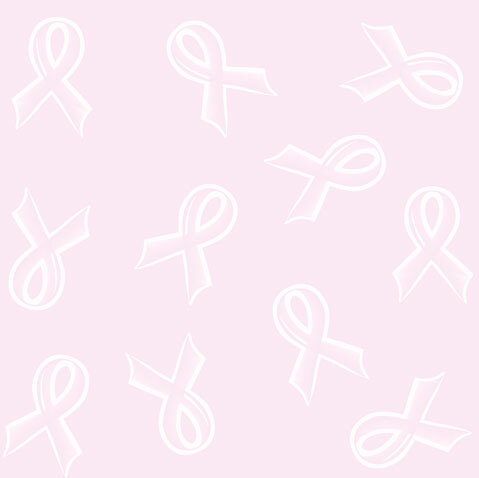 These include mammogram, ultrasounds, mri, and ct scans. Your physician/nurse practitioner will review your imaging studies, perform a physical examination, discuss the findings of this examination and a plan of treatment. Family members are welcome and encouraged to be with you. A cassette tape recording of the consultation maybe made so that you and your family can review the discussion later. If you are unable to make your appointment or will be late, please call as soon as possible. Payment for your consultation or consultation co-payment is due at the time service is rendered. We accept cash, checks, Visa, or MasterCard and Discover. We accept many insurance plans, but it is your responsibility to be sure our office is an in-network provider with your insurance. If your insurance company requires a referral for specialists, please notify your primary care physician to complete the referral prior to your office visit. Please print and fill out the 3 forms below. Bring them with you to your first scheduled visit. It is helpful to have these completed before your arrive at our office to be seen by the physician/ nurse practitioner.